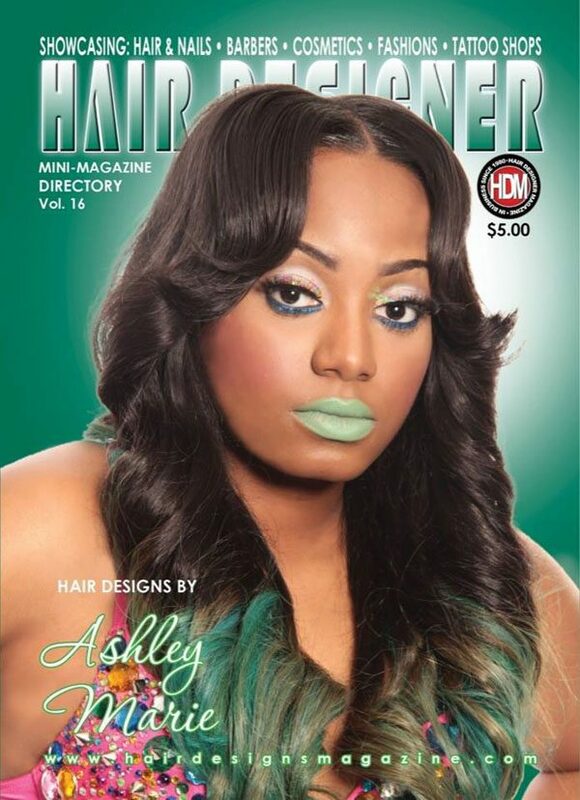 With over 160 pages, Hair Designer Mini-Magazine #16 is our biggest issue yet! 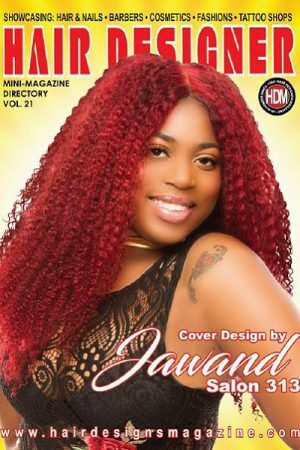 This two-sided issue features the hottest hair & nail designs in the country! 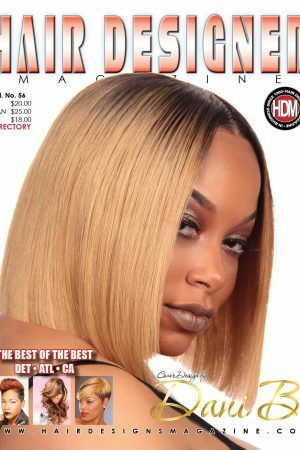 Order your copy today, while supplies last! 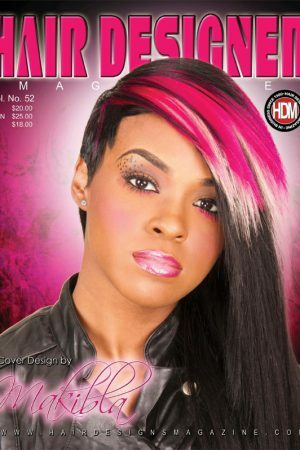 Hair Designer Magazine & Billboards © 2019. All Rights Reserved.